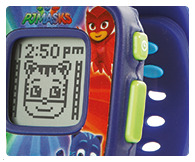 Pj Masks watch features alarm, timer & stopwatch and 4 built-in games that teach preschool curriculum with Catboy, Owlette and Gekko! 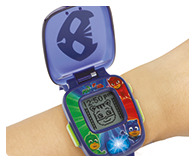 The VTech® PJ Masks Super Catboy Learning Watch is a great wearable gadget for children! 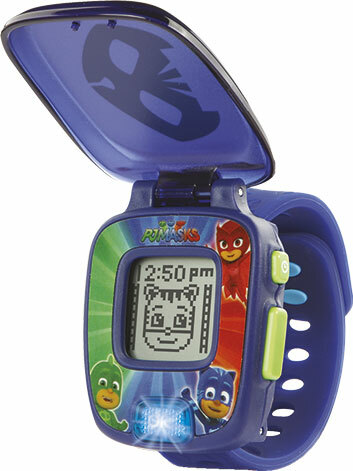 Save the day with Catboy, Owlette and Gekko! 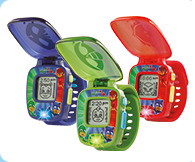 Includes an alarm, timer & stopwatch functions and 4 built-in games. 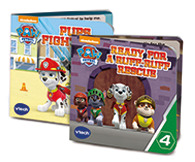 Marshall will read one of 4 Paw Patrol story books! 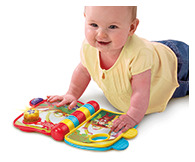 Introduces reading, vocabulary, daily life, feelings, music and pretend play. 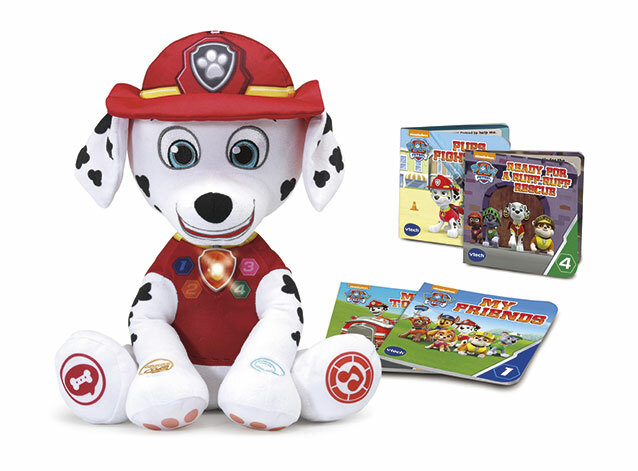 Marshall will read one of 4 Paw Patrol story books: My Paw Patrol friends & I, My Fire Truck, Marshall - A day in the life & Ready for a Ruff Ruff Rescue. 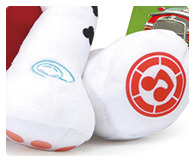 Marshall also features a fire truck music button, fun fact button, bedtime story button and book buttons. 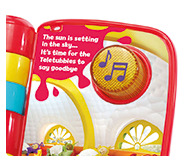 Includes a fun light up badge and a sweet dreams lullaby button that plays 15 minutes of soothing tunes. 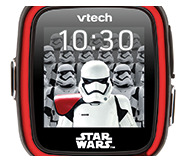 STAR WARS™ camera watch featuring photo and video taking, '3D-effect' watch faces, games, motion sensor, calculator, alarm, stop watch, voice recorder and more! 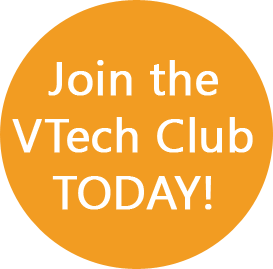 Take photos and videos and add STAR WARS™ effects to them. 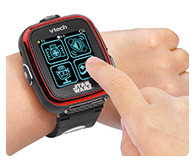 Intuitive colour touch screen. 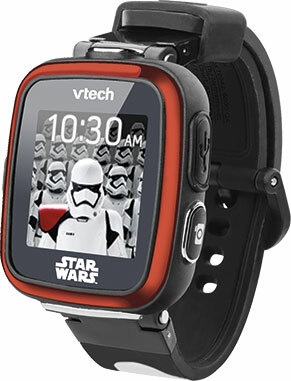 Features 30+ '3D style' STAR WARS™ digital and analogue clock faces. 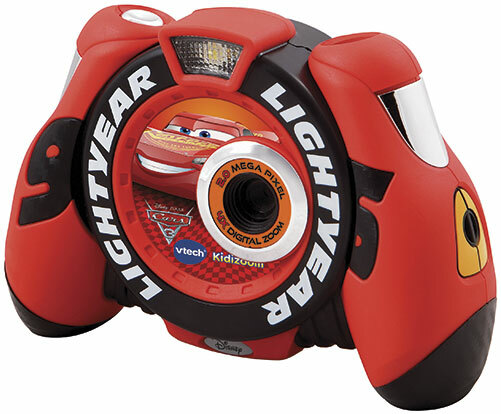 Lightning McQueen styled camera! 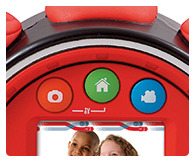 Featuring Cars 3 photo editor, voice recorder, flash, 4x digital zoom and 3 fun-filled games. 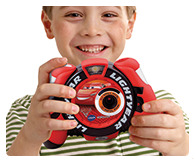 Take photos and videos with all your favourite Cars 3 friends with this cool Lightning McQueen styled camera! 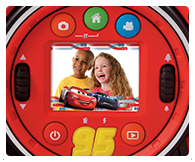 Store over 600 photos and have fun editing your photos and videos by adding Cars 3 themed frames, stamps and effects! 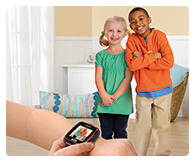 Easy to use controls, flash, voice recorder, a 1.8" colour LCD screen, 4x digital zoom, built-in photo editor and more! 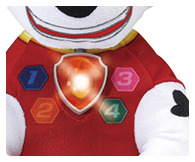 Give Po a push and press the buttons to hear sounds, musk and phrases. 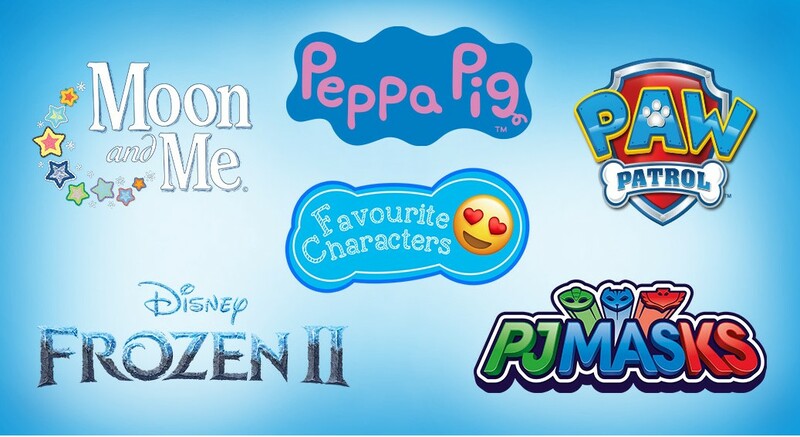 Features the real voice of Po! 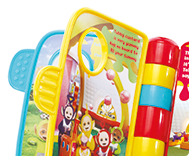 Interactive book with easy-to-turn pages. 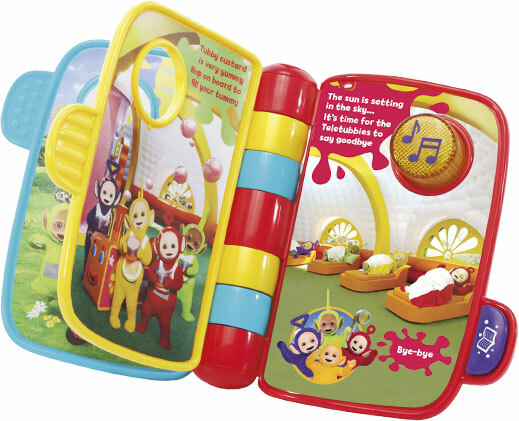 Includes rhymes, melodies, a song and fun sound effects. 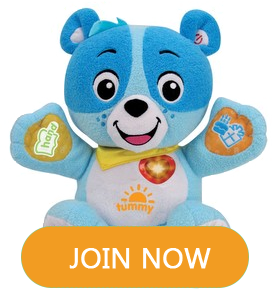 Story button and light-up music button. Features the real voice of the Teletubbies.